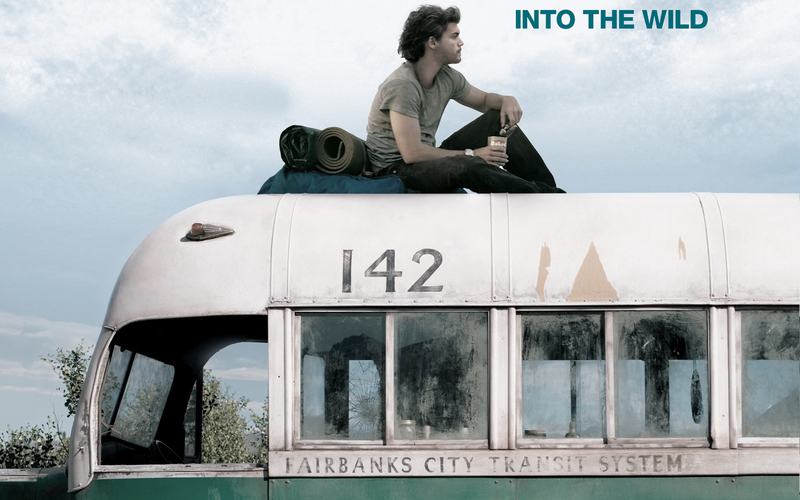 10 films that made me want to pack my bags and run around the world. | From Europe and beyond. 10 films that made me want to pack my bags and run around the world. There are certain things in life that make me really, incredibly, stupidly happy. Those things are wine, cheap wine, cheap wine that still tastes good, movies and travel. So when I’m watching a movie that also provides me with incredible landscapes and takes me to places I’ve never been before I get the sudden urge to throw up from happiness. So here’s a list of films that have made me want to pack up my stuff, grab my passport and run around the world as a nomad. Not only does the film have a nice piece of eye-candy with the likes of Colin Farrell, but it’s very funny with some quick-witted dialogue. The film follows two men and you watch their lives begin to unfold in the “Fairy-tale City” that they are in. 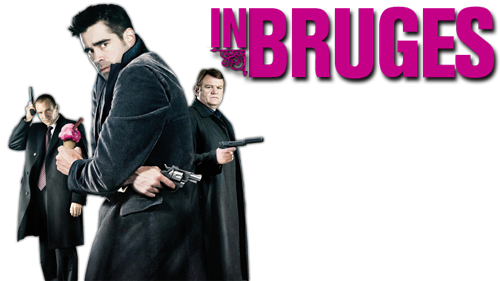 A fast-paced movie with some beautiful backdrops of Bruges that made me want to spend my life in the Christmas Markets there drinking beer. Second on my list is my favourite film in the entire world. 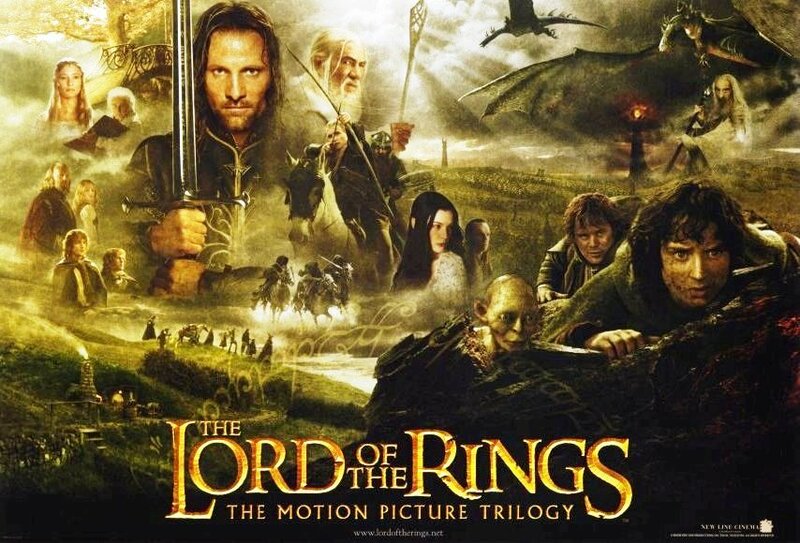 I won’t divulge any of the plot in this instance as we all know and love Lord of the rings, and those of you who haven’t seen it will most definitely have heard about it and know roughly what it’s about. From the very beginning of the first film I was hooked. I was hooked on the roads that seemed to go on forever just like described in the books. I was hooked on the mountains, on the snow, on the green and the slow, beautiful pans of scenic New Zealand. 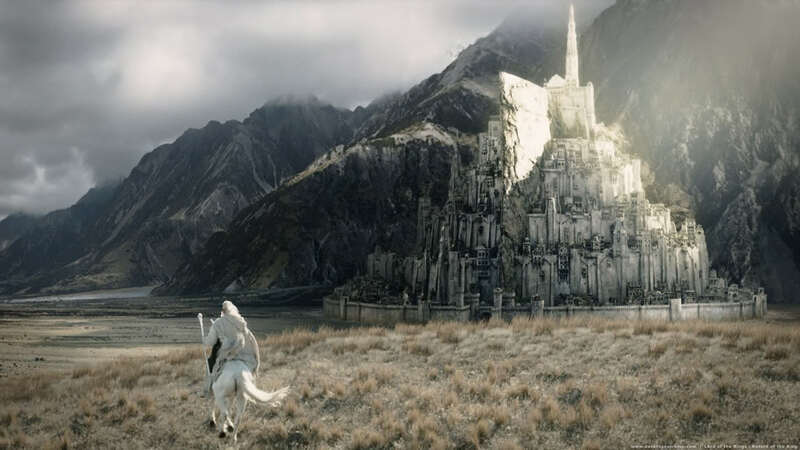 It is still somewhere that is very high up on my list of places that I hope to visit in the World some day, and it would seem that I am not the only person that this inspired, as many travellers include the Lord of the rings tour into their trip plans. Oh sweet, Lord of the rings country – one day I shall come for you. 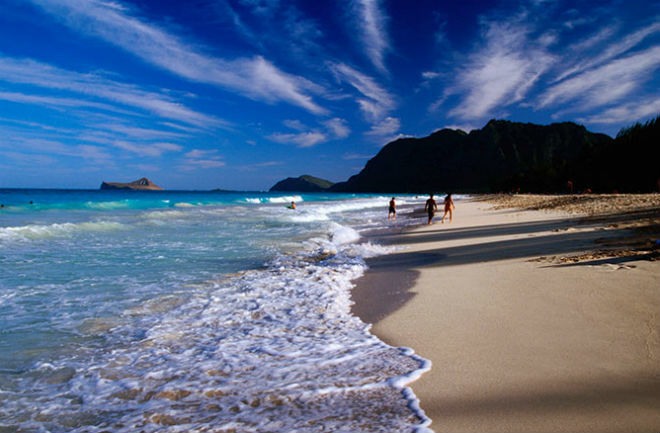 Don’t tell me you don’t want to go here…? 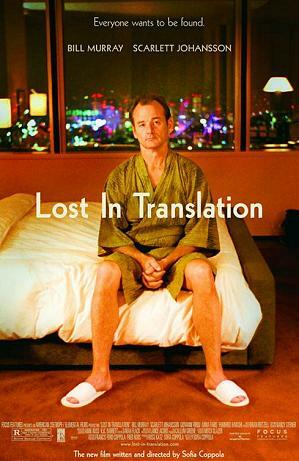 Movie wise, pretty much any Wes Anderson movie is always a winner for me. 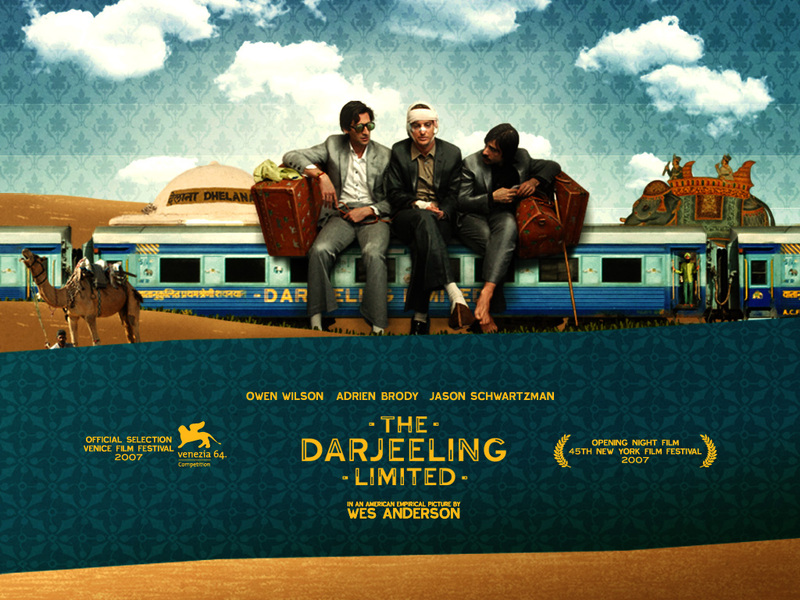 The Darjeeling Limited is about three brothers who undertake an adventure in India to find their mother. The 104 minutes you spend watching this film encourages you to view train travel in India as a romanticized idea full of adventure and colour. Now I’m willing to accept that the film probably isn’t even close to what train travel across India is actually like – but Wes has placed it on the list of one day. I too want to go to India and be completely open and say Yes to everything. Have you ever wanted to give up from the over consumerism in our society and disappear into the wilderness with nothing but travel, nature and what you can live off from the land? Well this is the tale about a man who did exactly that. I dare you to watch this without wondering if you would be able to do the same thing. Inspiring story, beautiful views, and a gorgeous soundtrack. I would put down my life savings that this movie is one of the biggest causes for Thailand receiving 26.7 million tourists in 2013. 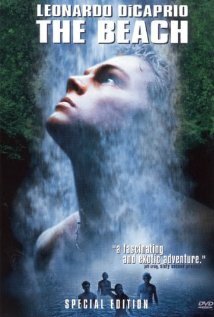 The beautiful Leonardo DiCaprio becomes one of the inhabitants living on a secret island that civilisation doesn’t know about. Throughout this film you get to know a lonely newlywed and a Hollywood movie star. The two of them bond over the fact that neither of them have a clue what is going on. They are stuck in a City where they don’t understand the culture, language or anything really that’s happening around them. From this we get to watch them come together and form a friendship that puts them both at ease and makes them more comfortable about their surroundings. I absolutely love this film. It reminds me of some of the times I’ve had in Spain and Italy when I’ve had absolutely no idea what is going on or how to talk to people. It reminds us how easy it is to make friends with other travellers, and that no matter where we are – we are never completely alone. This film was released in 2013 but I only watched it with a friend of mine recently. Ben Stiller is thrown into a completely different role than we are used to seeing him play, stripped back is the comedy and in its place is a more serious, dream-like character who has become stuck in his ways both in and outside of work and has almost forgotten what it is like to actually live rather than dream. I feel that many of us are able to relate to the Ben Stiller’s character in this film. We can all become stuck in the monotony of life and fill out day with dreams instead of adventure. 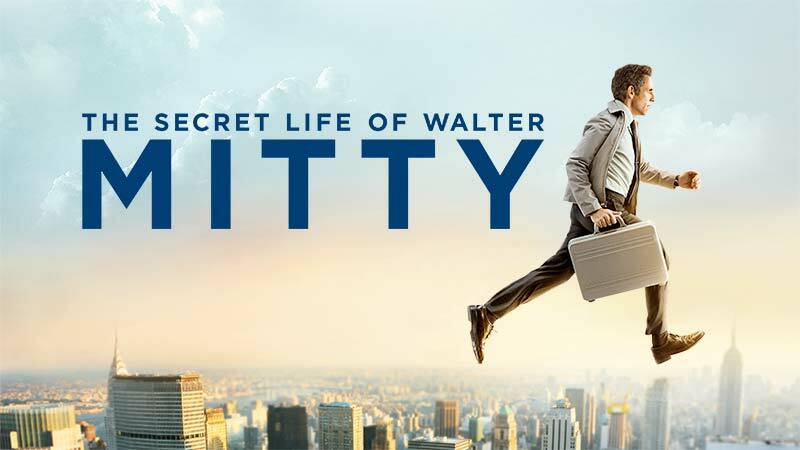 The inspiring part of this film is that Stiller turns his day dreams into reality as he embarks upon the adventure of a lifetime that neither his character or any of the others believed that he would be able to do. I was living in Italy when I watched this film for the first time. I had fallen into the day-to-day life of the town that I was living in, and was finding it difficult to do trips much further than Rome on the weekends. Although I knew that Italy is beautiful and that there was a lot to be seen – I had begun to lose my sense of adventure for going out and finding it. This film gave me the kick up the arse that I needed to realise how incredibly lucky I was to be living there, and to stop moping around and start planning more trips. 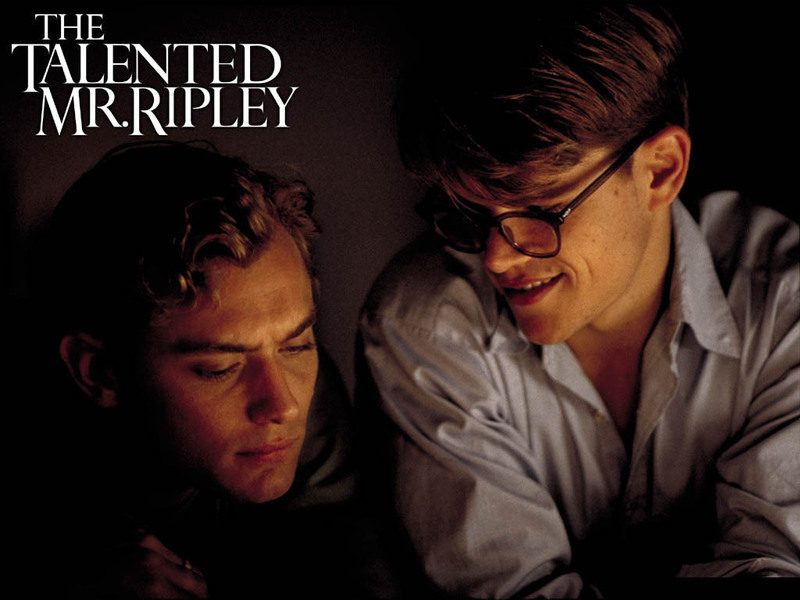 This is actually one of the only Woody Allen movies that I like. It really hits the nail on the head about Barcelona. 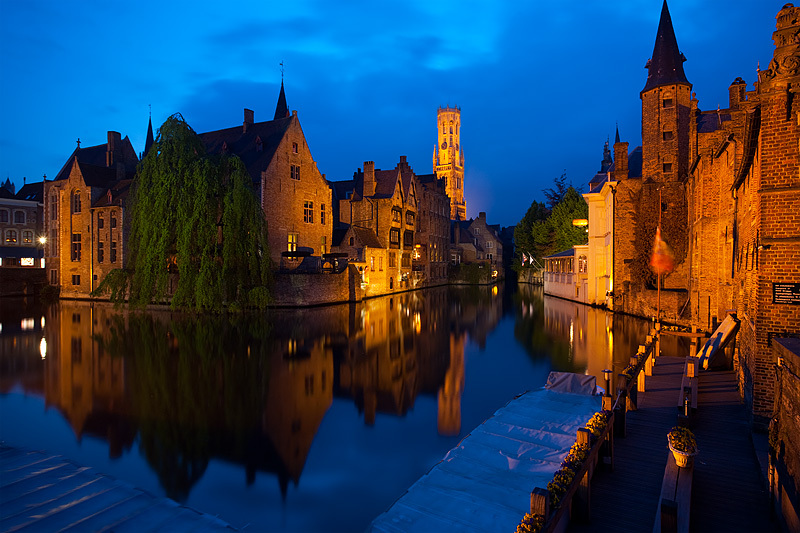 Woody Allen shows it to you as a City of romance, adventure, excitement, parties and much more. It makes you want to visit all of the galleries, point a camera at everything you pass by, rent a bike, drink wine and never leave. Allen directed Vicky Cristina Barcelona with a post-card sensibility that doesn’t require any tricks – only Barcelona and the characters. This film has been the admittance to many travellers want to pack up and do it in the first place. All of the films goings-on’s and dramas are all shot against the beautiful backdrop of Mexico’s alluring towns and coastlines. 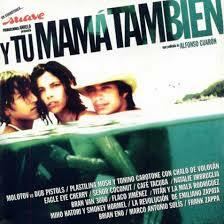 You are introduced to Latin America in ways that other films haven’t quite managed to do so. This movie left me with the want to run away to Mexico, drink tequila, fail to dance and steal the disgusting amount of sun that is present throughout the entire 106 minutes. 7 responses to 10 films that made me want to pack my bags and run around the world. I am in total agreement with your list of films motivating me toward the expat life. I would add “A Year in Tibet”, “A Room with a View” and the new Reese Witherspoon film, “Wild”. Oh great, I’ve not seen any of these films so thanks so much for the recommendations! I’m excited to give them a watch now 🙂 Happy New year Michael! Previous post 5 ideas to get into the Christmas spirit in London. Next post 25 Important lessons you learn from living in Spain.